Reach out to your target group in front of your store. 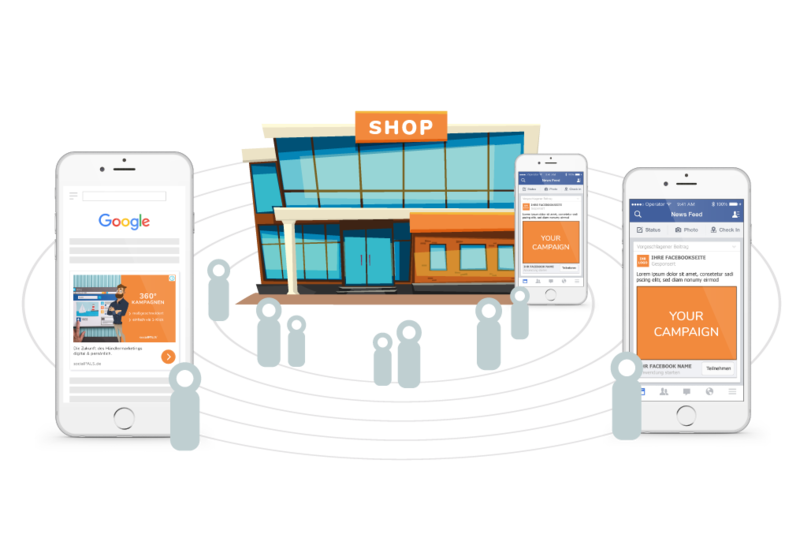 Reach your audience on their end devices around your store, bring them close, tell them about your campaign and increase your sales! 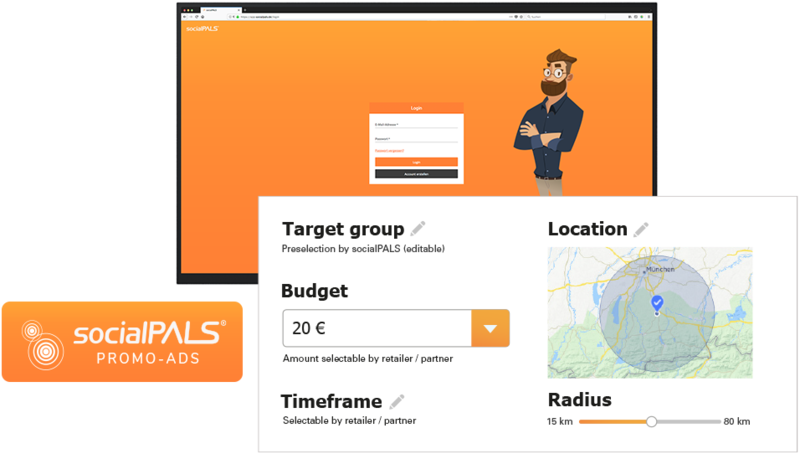 "Control the success of your campaign with the help of advertising subsidies or your own budget"
"Join the socialPALS partner network and be part of professional brand campaigns free of charge!" 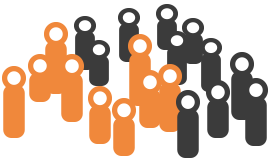 Significantly increase reach of your campaign and connect directly with your local target group! 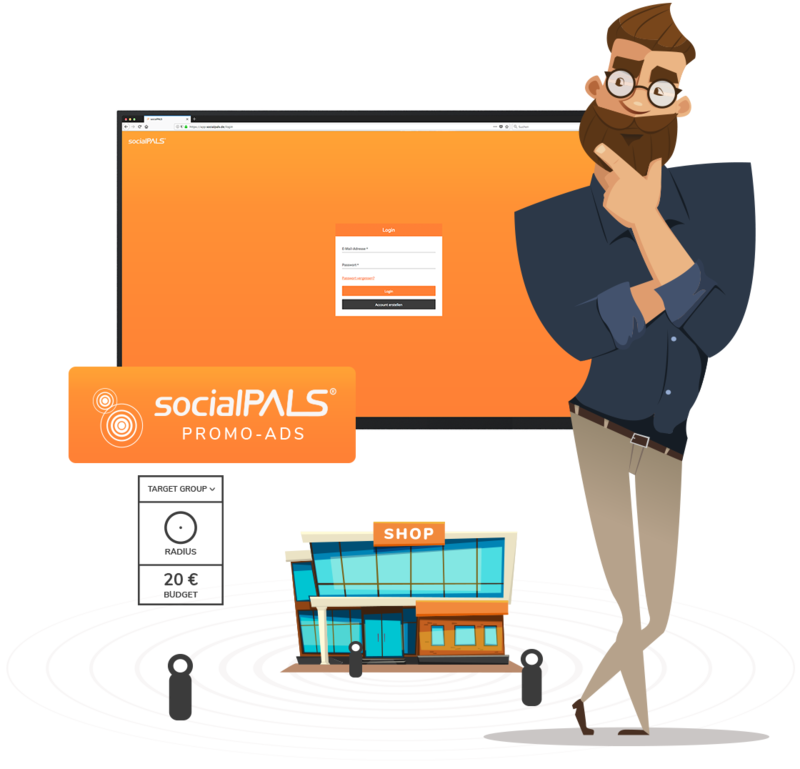 With Promo-Ads, socialPALS offers you a quick and easy way to reach new customers. 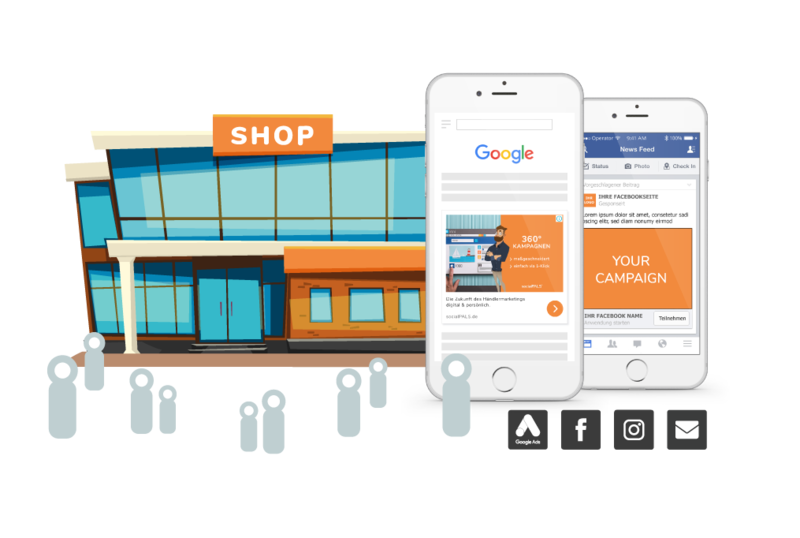 Promo-Ads are the most efficient way to strengthen your shop and your campaign and to contact your target group within the surroundings of your store. Everything can be managed easily with the socialPALS dashboard, either using the default settings or adjusting them individually. 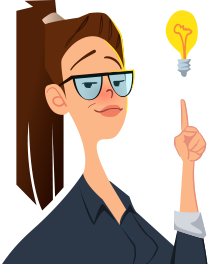 For the first time you can use your advertising expenses and advertising cost subsidies without scattering loss in a transparent way! With Promo-Ads you will see exactly what the money is used for and what has been achieved. socialPALS Promo-Ads are available for all campaign types and help you to increase your reach tremendously. "Create your free partner account today."